Do you sometimes wake up with aching jaw muscles or a dull headache? Do you find yourself clenching or grinding your teeth when you’re stressed or focusing on a task? If so, you might have bruxism, a condition that involves clenching or grinding your teeth. Up to 31 percent of people in the United States may have bruxism, and not all of them have symptoms. Here’s what you need to know. Doctors aren’t sure what causes tooth-grinding, but because they often occur along with other sleep disorders, experts think they might be linked to sleep stage transitions. 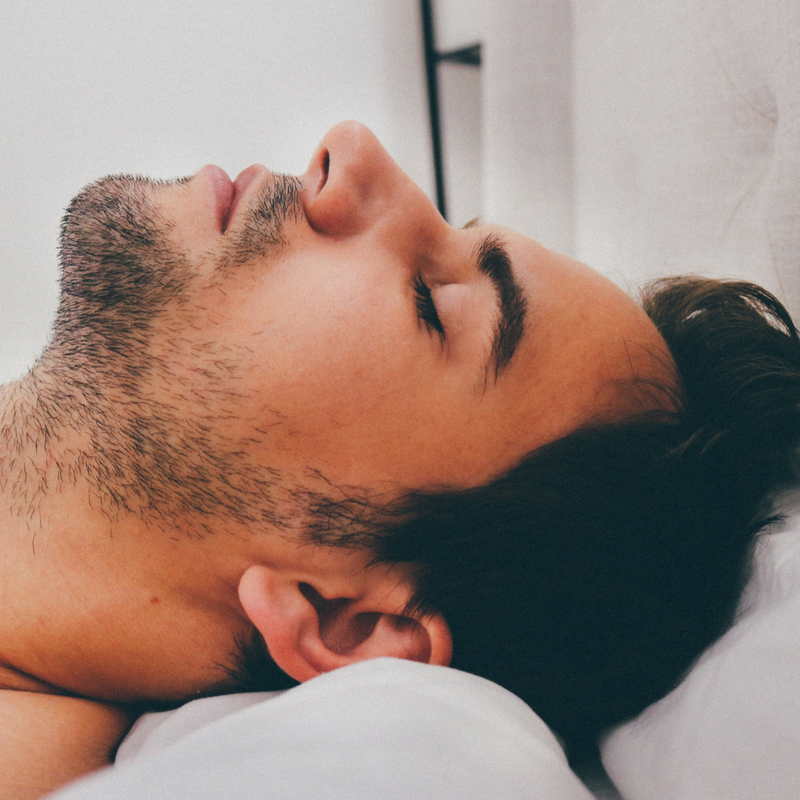 People who have a sleep disorder like snoring, sleep talking, or sleep apnea are more likely to have bruxism while sleeping. Lifestyle factors like heavy caffeine or alcohol consumption and smoking increase an individual’s risk of tooth-grinding during sleep. Stress and anxiety increase the incidence of bruxism while awake. Bruxism can damage teeth, creating a need for tooth restorations and crowns. It can also cause headaches and severe jaw pain. Sometimes, severe grinding can lead to disorders of the temporomandibular joint (TMJ), the joint where your jaw opens and closes. Physicians and psychiatrists have tried a variety of treatments for bruxism. While psychoactive drugs and behavioral therapy have limited effectiveness, they don’t protect tooth enamel or cushion the jaw. The best treatment for bruxism is a night guard designed for your mouth. They keep teeth separated and prevent damage caused by clenching or grinding while you sleep. In many situations, they reduce both the frequency and severity of tooth-grinding. They immediately reduce pain and tooth degradation, and they last for years. The experts at P. Bruce Easter, DDS, can suggest stress or anxiety management strategies to help reduce tooth-grinding during the day and help keep your smile healthy. Contact us today to schedule an appointment.